The right resume can open doors for your career. However, creating a professional resume on your own is not always easy. This is why we offer an online resume preparation tool. Using this tool, you can easily create an informative resume that looks clean and modern. Our tool is user-intuitive, so virtually anyone can create a resume for their dream job or position. Our resume building tool has several different sections, such as contact information, experience, skills, and education. All you need to do is input your information into the appropriate boxes, and our program will automatically complete the layout for you. This way, you don’t have to worry about formatting or templates. There are even several options available, so you can choose from something more casual or more elegant. As long as you use the right information, you’ll end up with a professional document that will impress any hiring manager. The program will give you several options once your resume has been completed. For your convenience, you can either print out your resume for immediate use, save it to your hard drive, or even send it directly to yourself or a hiring manager via email. Whether you need a resume right now or if you are making one proactively, there is an option to suit your needs. Don't forget to ask me for a free resume review once you have completed your new resume! Just send me an email or schedule a free introductory consult. Cover letters are an important part of the job application process. They serve as an introduction to the hiring manager and briefly outline your interest in the position. The right cover letter can help you land your dream job, so it needs to be professional. Our cover letter preparation tool can help you create the best cover letter for your job hunt. Our cover letter template helps you get started by having an appropriate letter already written out for you. All you need to do is fill in the blanks with your information, the information about the company you are applying to, and more. It is also flexible, so if you want to create your own letter, that option is available. There are three different design layouts available as well, so you can choose one that reflects your own style. When you are finished creating your cover letter, you can decide how you want to receive the file. For in-person applications, print out a copy and keep it with your resume. For online applications, you can email your cover letter directly. You can also save your created letter to your hard drive as a document or PDF file for future use. 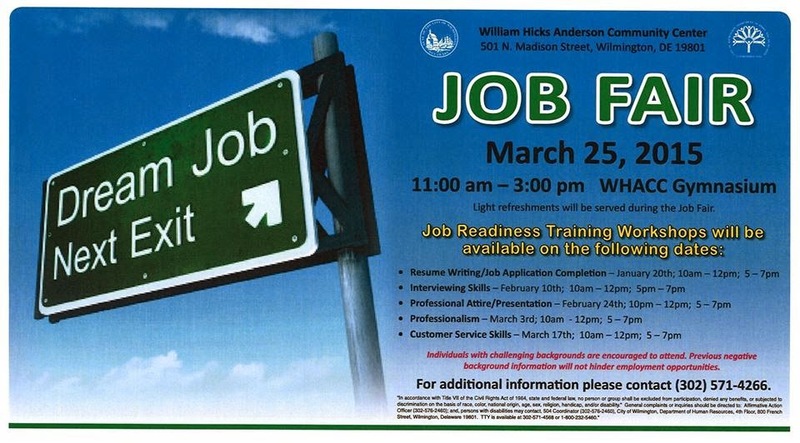 Wilmington Career Fair - Meet me there! Need help in the meantime, no problem! Because of the uncertainty in the economy, companies are relying heavily on temporary employees and leading the charge are the science and medical industries (STEM). Our guide looks at the attributes that make for a perfect STEM employee.